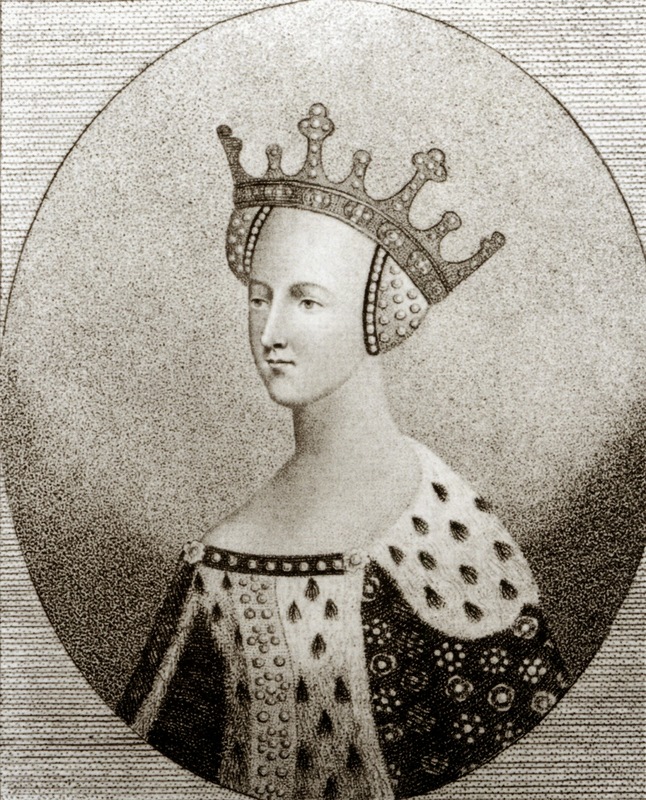 Mental illness, a cruel childhood, a clandestine marriage, and the secret illegitimate children of Catherine of Valois makes her one of the most fascinating women of the 15th century. 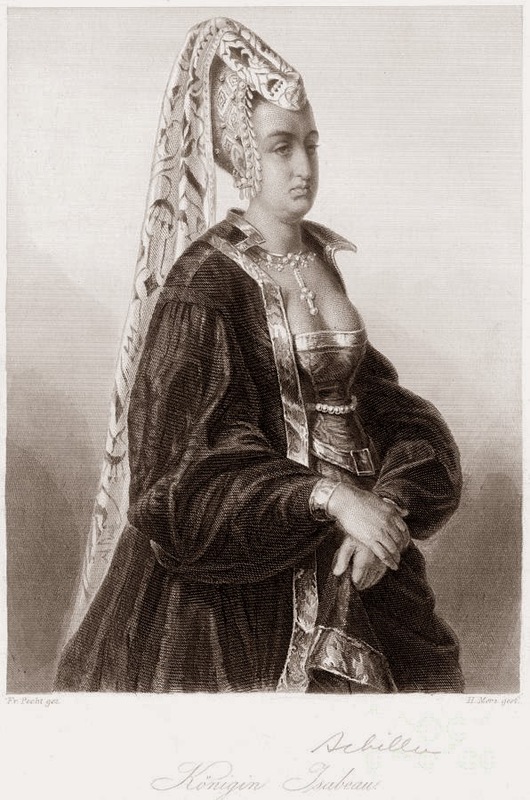 Catherine was one of eight children born to King Charles VI of France and Isabelle of Bavaria. Mental illness ran rampant in the family. In fact, her father, the king, suffered from severe schizophrenia. Desperately ill, he was delusional. At times, he believed he was made of glass and breakable, and fearfully fought off anyone who dared come near him. Other times, he ranted and raved that he had no wife and children, running from chamber to chamber in the castle. Sometimes he believed his enemies were upon him and would be thrashing and fighting off the invisible foes. But King Charles was not the only one in the family who was mad. 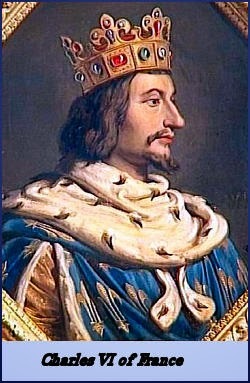 His mother, Joan of Bourbon was unbalanced and became totally deranged after giving birth to her seventh child. Her father, uncles, and grandfather also suffered mental maladies. Catherine’s mother, Isabelle, was haughty, callous, and openly adulterous to her poor ailing father. She took advantage of the king’s frailties and seized control of the kingdom from usurpers. Isabelle was so busy with politics, poor Catherine and her siblings were neglected. The siblings lived like paupers in miserable surroundings. Catherine was then married to King Henry V of England who invaded France. 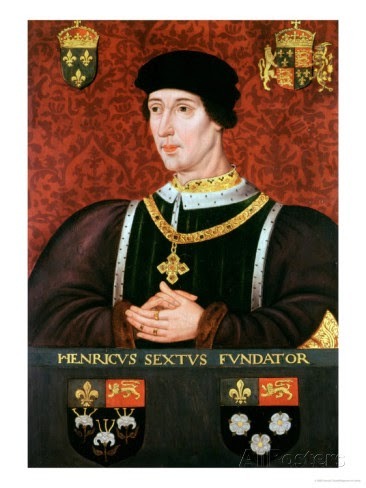 They had one child, a son they named Henry VI, but her husband died of dysentery before he could lay eyes upon his heir. When her father King Charles VI died a few months later, Catherine’s young son became king of both England and France. 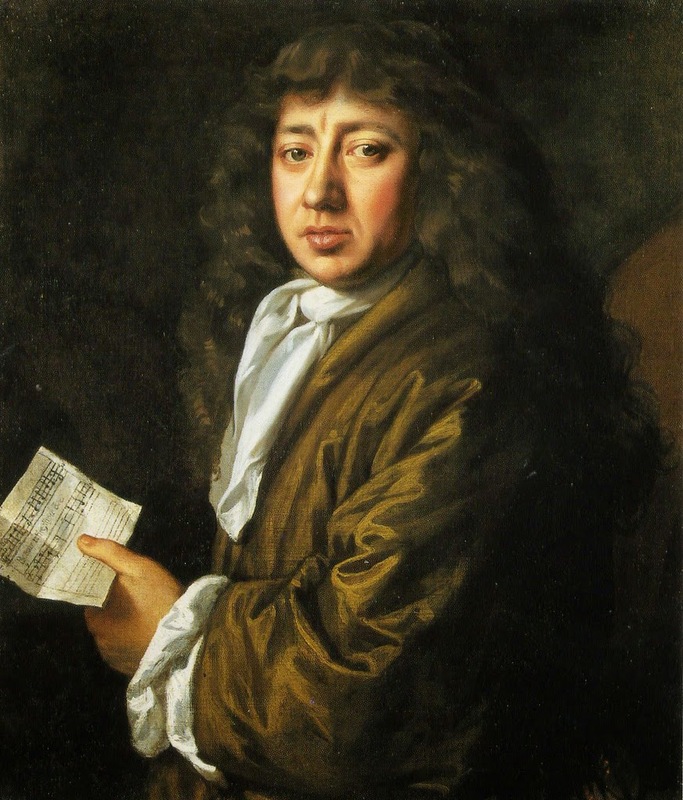 Fearing that Catherine would get married and her new husband might wield too much influence over the infant king, Humphrey Duke of Gloucester, passed a law that forbid Catherine from marrying without the consent of the king and council. Despite the law, Catherine fell in love with Owen ap Maredudd ap Tudor, a handsome Welshman of lower rank. He was the keeper of her wardrobe and they soon became lovers. Great scandal arose when it was discovered she bore three illegitimate children by Owen, turning the scales of popularity against her for betraying the memory of her late husband, the king. Yet, Catherine’s affair with Owen continued and she bore him two more children. Slowly scandal emerged. Finally, when she was pregnant with her fifth child by Owen, rumours of a secret marriage between Catherine and Owen emerged. 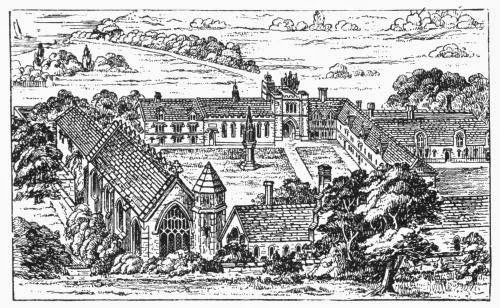 It resulted in Owen Tudor’s imprisonment and Catherine’s banishment to Bermondsey Abbey. Distraught and in shock at the forced separation from her husband and children, Catherine fell gravely ill and died in disgrace. Secretly, before she died, she relayed her wishes regarding the care of her children by Owen to her son. 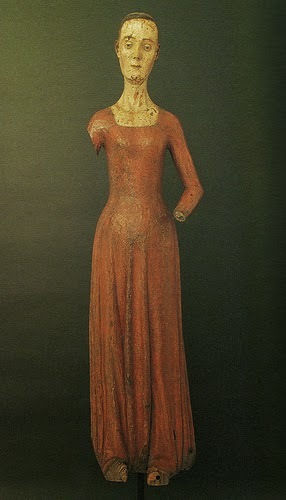 A wooden effigy of Catherine was made for her funeral and survives to this day in the Undercroft Museum at Westminster Abbey. Owen Tudor was arrested soon after her death, but was later acquitted and released. On his return journey to Wales, he was arrested again. He attempted to escape from Newgate Jail in early 1438. 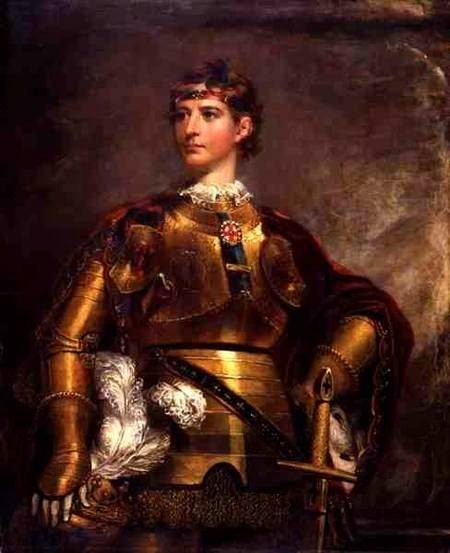 Eventually, Henry VI moved him to Windsor Castle and knighted him. 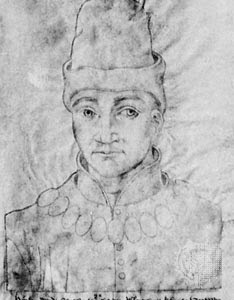 He later led the Lancastrian forces at the Battle of Mortimer's Cross for Henry VI against Edward, Earl of March, the Yorkist claimant to the throne. But the Lancastrians suffered defeat and Owen was seized and sentenced to death. Owen, ever hopeful, did not believe he was going to die until the executioner tore the collar off his doublet with the words, “the head which used to lie in Queen Catherine's lap would now lie in the executioner's basket". His head was set on the market cross, where a mad woman combed his hair and washed his face, setting lighted wax torches round about it. Poor Catherine, even in death, scandals plagued her. Even in death, she could find no peace. Her tomb, made of alabaster, was destroyed during renovations years later when her grandson, Henry VII reigned as king. To distance himself from the scandals of illegitimacy his grandmother forced upon his lineage, the king ordered her memorial to be removed. Something went wrong, however, and the lid of Catherine's coffin accidentally opened. Her corpse was revealed to the world. For generations thereafter, the public came to view her corpse, now a grisly tourist attraction. Catherine's remains were not properly re-interred until the reign of Queen Victoria, when in 1878 her body was re-buried in Henry V's chantry. 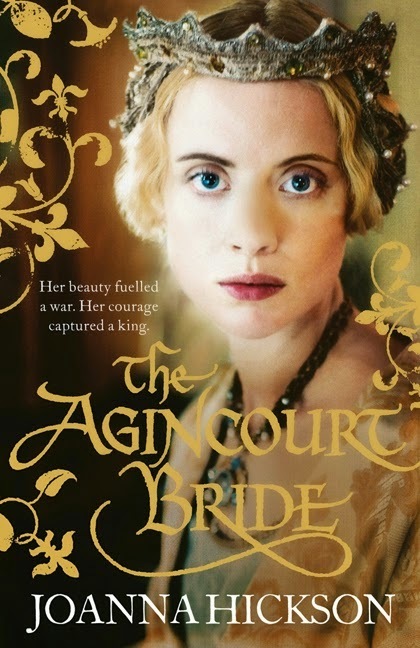 An excellent novel about the life of Catherine of Valois is The Agincourt Bride by Joanna Hickson. told through the eyes of her loyal nursemaid. Her beauty fuelled a war. Her courage captured a king. Her passion would launch the Tudor dynasty. The Bride of Agincourt is a biographical novel about the life of Catherine of Valois and highlights the events of the battles for and surrounding Agincourt, France. 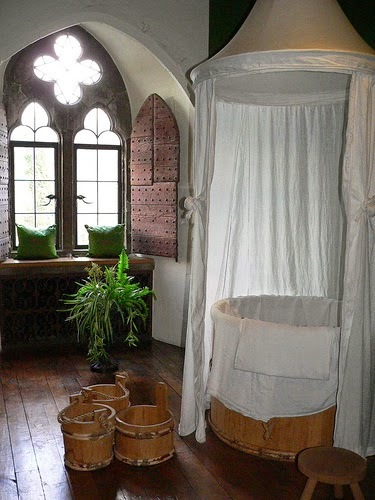 The story is told through the first person narrative of Guilliamette, also known as “Mette” who enters Catherine’s life as a wet nurse after the death of her firstborn. Mette becomes enchanted with Catherine and a strong bond that will last their entire lives is born. The novel portrays the journey and struggles each woman faces because of their rank and circumstances, bringing to life the social standards and expectations for women during the early 15th century. From the days of her childhood, to her marriage to Henry V, to her love affair with Owen Tudor, Mette tells the secrets of Catherine’s life. She highlights Catherine’s wisdom and intelligence, as well as her beauty and social skills. Of course, there are a few love stories intertwined to keep the reader entertained. With plenty of intrigue, scandals, and courtly machinations, there is plenty to laud about this finely written tale. 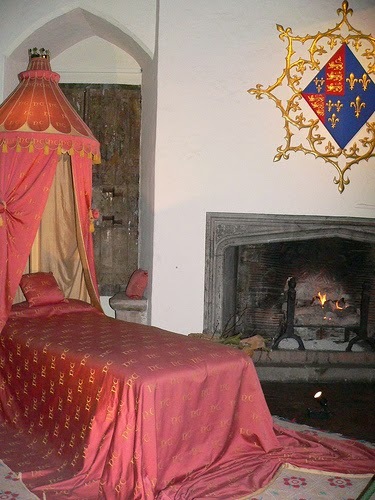 Never boring and highly engaging, this is one tale of Catherine de Valois’ life not to miss! Highly recommended.